I have read the terms & conditions and agree to them. 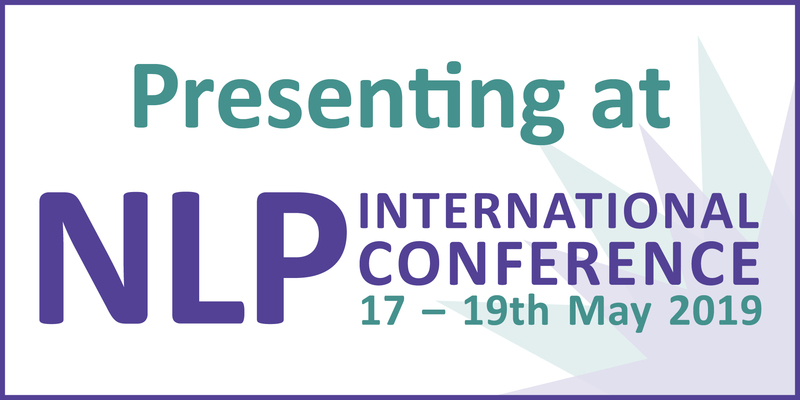 The NLP International Conference has been going, in various forms and at various venues for over 20 years. Over that time, the Conference has welcomed over 20,000 delegates in 15 locations and had hundreds of speakers. The Conference takes place from 17 – 19 May in London next year and we’re delighted to say that the Brilliant Minds team will be there and Dianne will be presenting a session on “The Presuppositions of a Brilliant Coach”. It would be great to see you there too.